Store all your students' health information in one place on the web. Intuitive software helps the nurse do her job more efficiently from managing a busy clinic to keeping complex documentation. State-of the-art technology incorporates commonly used reports, logs, medications, etc. Everything the nurse used to do on paper is now computerized. Keep professional records suitable for state reports. With just a click of the mouse run reports to self, district, and state. Track immunity and easily notify parents if there's an outbreak. Easily create a comprehensive health record for every student. The medical history follows the student from grade to grade. Easy to use and implement. Share information with non-medical personnel in your building about life-threatening conditions and allergies. Alerts are shared online so everyone is always up to date. Rest assured that your data is safe and secure (it's safer than a paper logbook or spreadsheet)! Set up permissions so only the school nurse or admin can access/modify data. The system automatically date/time stamps changes in case of an audit. Fully HIPAA and FERPA-compliant, the system is backed up nightly. Use separately or together with other SchoolInsight modules for a complete administrative solution. Notify school staff of life-threatening medical conditions. Track students that have allergies to peanuts, fish, milk, bee stings, and more. Save time and choose from a list of common reasons why students drop by the school clinic. Record SOAP notes on student health conditions, local treatment, and discharge. Run reports on clinic activity. Fully HIPAA and FERPA-compliant. All data is protected in a secure environment. Confidentiality is assured with permission-based security and access logging. Administer and track daily meds used to treat ADHD, diabetes, asthma, etc. Manage prescriptions and inventory too. Also track "as needed" medications used in clinic visits. 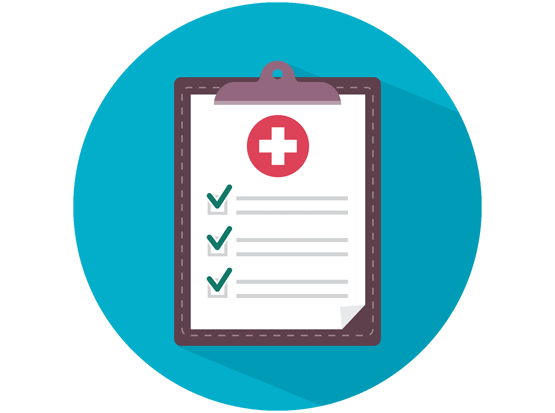 Generate many useful reports including immunization details, students with allergies, screening results, clinic visits, and more. Easily run reports on non-immune students. Send email/letter notifications to parents too. 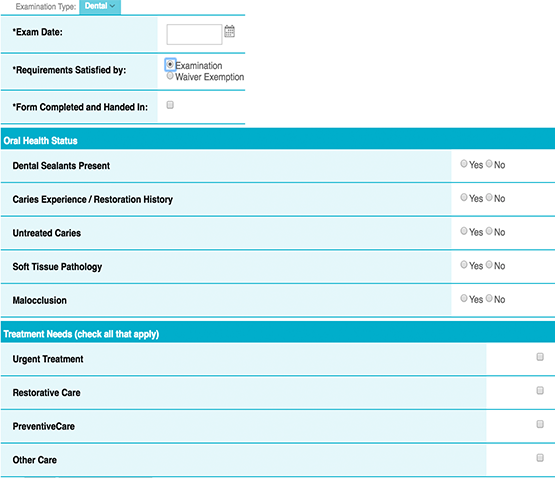 Identify medical conditions early and refer students for evaluation and treatment. Track screenings of vision, hearing, dental, BMI, etc. Easily enter test date, results, and special notes. Access anywhere via the Internet. No software installation or hardware required. Reliable, secure, and always available. Until now, keeping track of immunizations was a nightmare. Switching to this health module has saved me time. We have a lot of preschoolers and need to make sure we're compliant with the state. The reports are great and keep me on top of the schedule.